It is important to note that cleaning an air conditioner ensures its longevity and smooth operation. If you have just installed an air conditioner in your home, it is better to be aware of its maintenance. This page explains why and how to clean the air conditioning of a house. Let’s discover this right now. Summer is finally here! And with him arrive the summer temperatures. Follow some tips to use your air conditioning wisely. Tip# 1: Prefer reversible air conditioning! 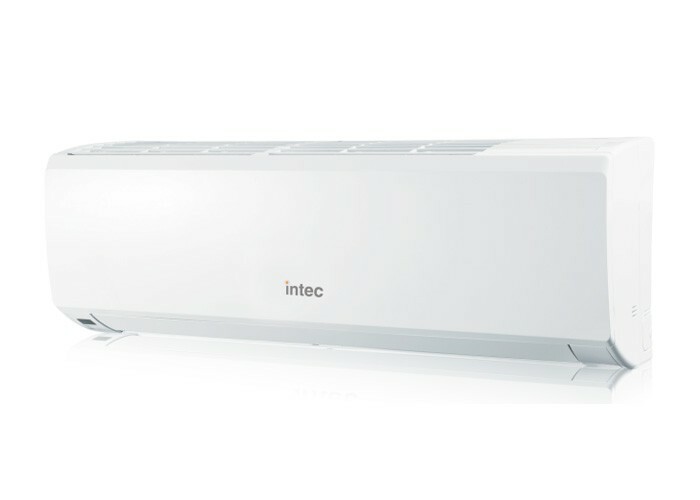 Equipped with an Inverter system, the reversible air conditioning refreshes your house in summer and heats the winter. Multifunctional, it is also economical: count in the 30% of energy savings compared to conventional devices. Assimilated to a heat pump, it recovers the calories in the indoor air to reject them outside and thus lower the temperature of your rooms in the summer. Also, prefer models with room-by-room programming to maximize comfort and savings. Tip # 2: Shut your doors and windows! 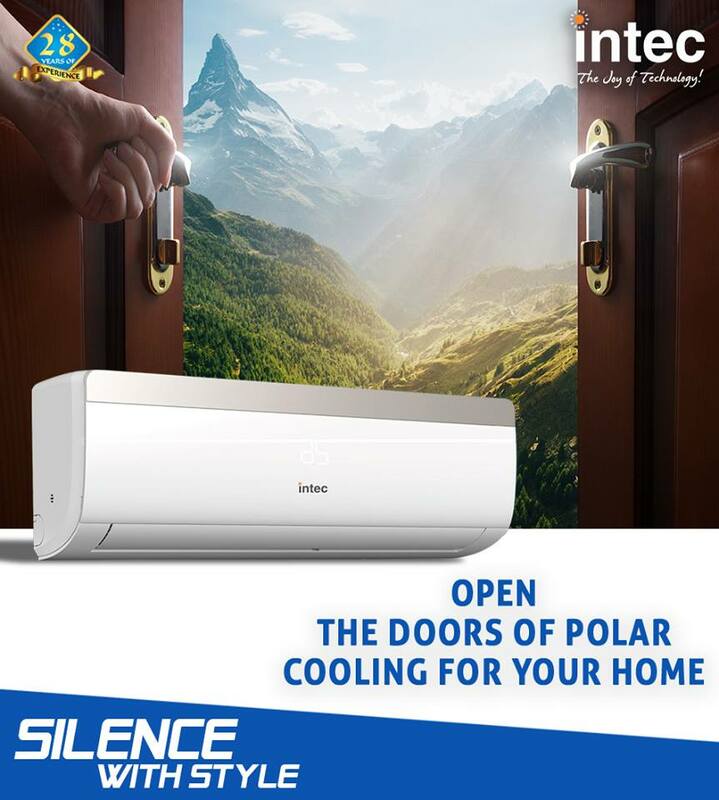 When your air conditioning is running, remember to close your doors and windows, a simple advice by AC manufacturers in India that we often forget. Indeed, if you leave everything open, your air conditioner will have to work more. And you will lose a lot of the benefits of your device. Tip # 3: Do not push your air conditioner too much! Be careful not to get in the way of some countries that push their air conditioning to the maximum. It’s not good for your health or the environment, let alone for your energy bills! It is therefore recommended to observe a difference of 7 to 8 °C maximum between the outside temperature and the temperature inside your home. Including in case of hot weather. Tip # 4: Sleep without much air conditioning! Obviously, it is difficult to fall asleep when it is very hot. However, be careful not to cool your rooms too much, even in the heat wave. A difference of 5 ° C with the outside temperature will be enough to ensure a good comfort at night. As for your baby, it is advisable to sleep in a room at 27 ° C maximum. Remember to close the blinds and shutters during the day when the sun is hot, and to ventilate this room during the coolest hours. Even though air conditioners offer a lot of benefits and bring comfort in their interior, air conditioning nevertheless has a negative point, namely the consumption of the device in electricity. To make the right selection when purchasing an air conditioner from air conditioner best brands in India, you must first think carefully, inquire with professionals or people who know each other but do not worry; we tell you everything, it is promised! Then, we can make quotes online to have several price estimates and choose the right equipment. The proper information will help to avoid any problems when installing an air conditioner. If your new air conditioning system is not working properly, unplug it immediately. Start by reading the troubleshooting section of your owner’s manual. If your system is under warranty, call the manufacturer, whose name and contact number must be specified in the manual. An air conditioning system or air conditioner has been designed to provide a simple solution for cooling an enclosed space. Over the years, its use has evolved, and new useful technologies have become part of the devices. Many solutions have emerged such as reversible air conditioners (cold summer and hot winter), air purification or dehumidification. Without or with an external group, mobile or integrated (cassette), all solutions can meet your needs. Air conditioning is a solution that allows you to regulate and change the temperature and other parameters (humidity, air quality) of an enclosed space to improve the comfort of its occupants. It is most often installed in public spaces (shopping centers, offices, tourist sites, etc. ), means of transport (automobile, bus, train, etc. ), industrial premises (room hosting computer servers, hospitals, etc.) or individual or collective housing (hotels). What type of air conditioner for my home? Wall-mounted air conditioning: one of the best-known solutions for individual dwellings. Most often in monoflux, the devices are installed at the top of the wall and can be mounted in mono or multi-split. The style of these solutions has evolved very well and integrates perfectly with the minimalist design of current homes. More information on wall mounted air conditioning. Ducted air conditioning: as its name suggests, ducted air conditioning is intended to be integrated into a false ceiling or attics with a network of ducts that will distribute the treated air to different vents to reduce its visual impact. More information on ducted air conditioning. Reversible air conditioner: reversible technology is not just a piece of equipment to cool your rooms in the summer. It is a real tool for regulating the temperature of your home all year long. It’s not just extra heating in the winter and can be more energy efficient than an electric heater if used wisely. It also allows you not to multiply the air conditioning and heating systems in your rooms for a gain of space and visual recognition. Learn more about reversible air conditioning. Air conditioner with air purifier: technology allows to filter many impurities from the air and is recommended for allergy sufferers. It filters dust, pollen, dander as well as odors, animal hair, etc. Learn more about air conditioning with an air purifier. 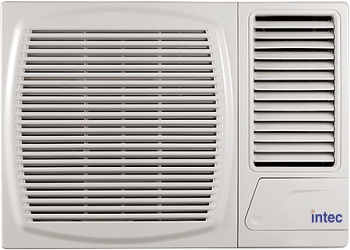 Silent air conditioner and inverter technology: an air conditioning, can sometimes be very noisy. For example, if you want to read your book while in an air-conditioned room without the noise disturbing you, opt for air conditioning solutions with a level of 25 decibels dB or lower (air conditioners that emit a noise below or equal to 25 dB are considered silent). Less power consumption air conditioner reduces the speed of the compressor to minimize energy consumption while increasing its life. Do All Branded Air Conditioners Have Heat Pumps? 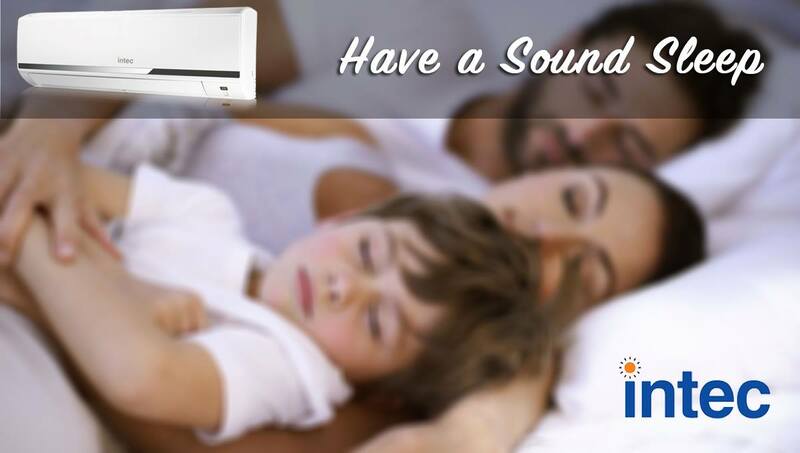 The air conditioning has been gaining ground in the land of household appliances to become one of our favorites. It refreshes us if it is hot, it shelters us if it is cold and purifies the air of the home always. However, it is an important purchase that we must make conscientiously, analyzing which are the best brands of air conditioning and which are the models that best adapt to the needs of our family. The air conditioning of your home is something significant to you, right? It is normal. Like everyone else, you want to give your family the best quality of life. 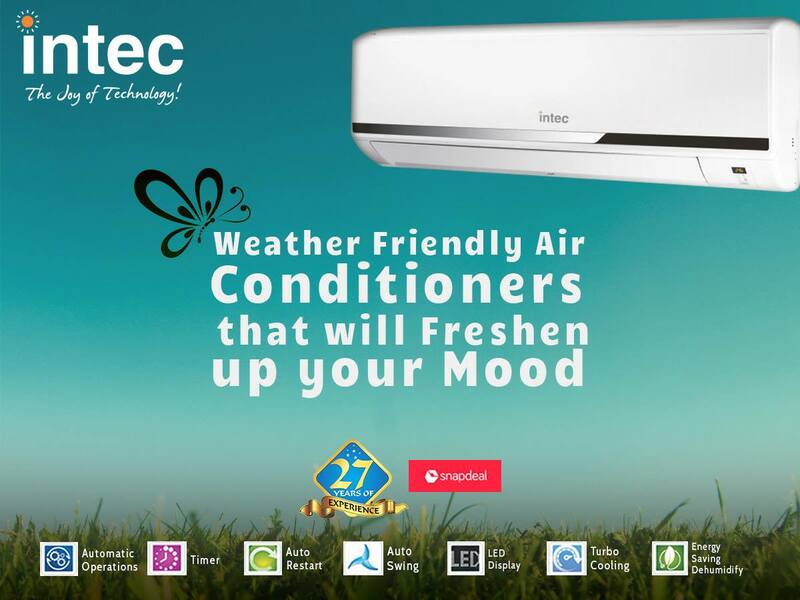 We all remember the window air conditioner brand in India when the warmer months arrive, and often do not meditate well when buying a device to help us acclimatize our home. We only think about summer, and we should also think about winter. Thus, we would avoid having to resort to other alternative systems to heat our home in the cold months. This is what we meant when we said how important it is to meditate well when buying an air conditioner in India. Many times you get carried away by the classic need to fight the heat, and you acquire a device that only gives you cold. There is your mistake. Why? Just because nowadays you can find in the market brands like Mitsubishi Electric that manufacture air conditioners that have a heat pump. In fact today all air conditioning models usually carry heat pump. When the summer ends and the receipt of the light of the hottest months arrives, it is normal to take your hands to your head. Its amount is astronomical, primarily due to the high energy consumption of air conditioning systems. 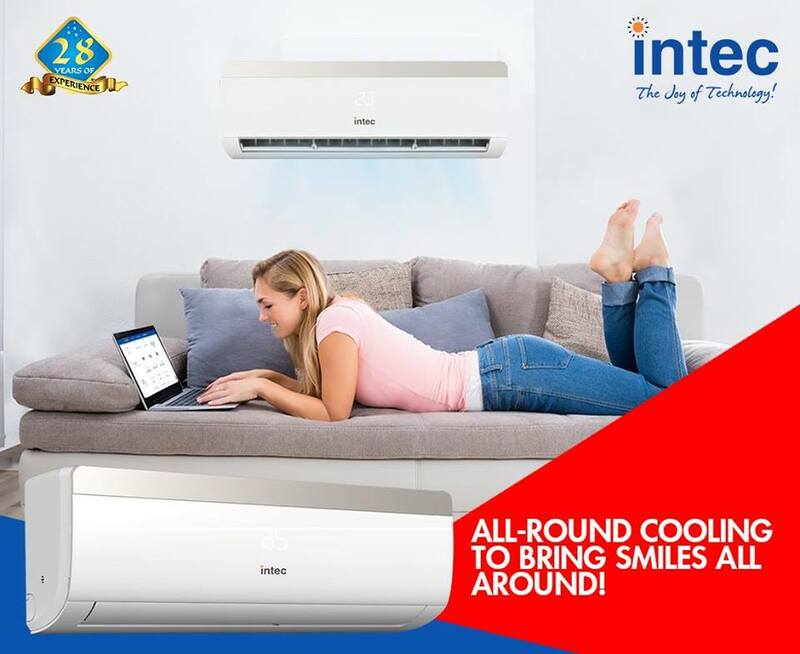 However, with a rational use of this type of air conditioner brands in India, it is possible to be fresh at home without spending too much. This year, after the continued rise in the price of electricity and the increase in a VAT , it is more important than ever to follow a series of savings guidelines that are detailed below, so that in September no one is frozen when receiving the bill of the light. The summers in India are getting warmer and warmer. Cooling in summer is just as crucial in our latitudes as heating in winter. To escape the heat in the apartment, in the office or the store, especially in the height of summer, more and more people rely on air conditioning. 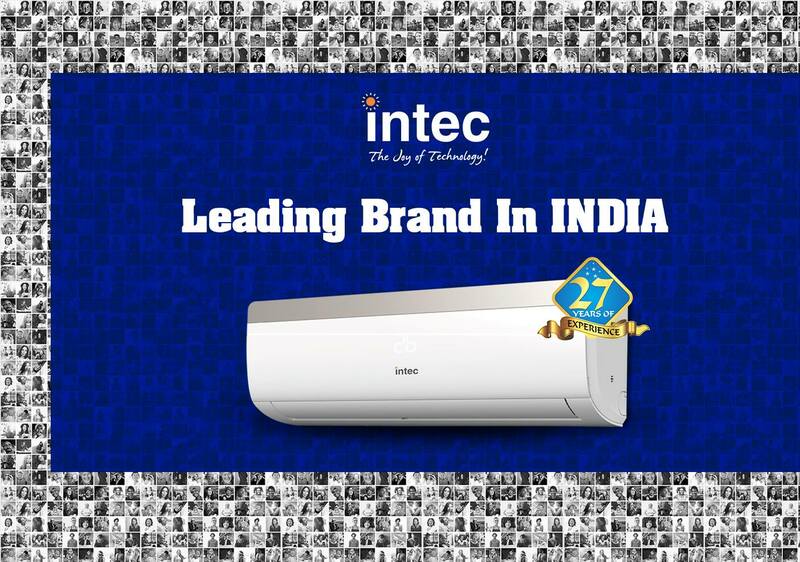 Buy a branded Intec air conditioners from a famous manufacturer from a specialist. 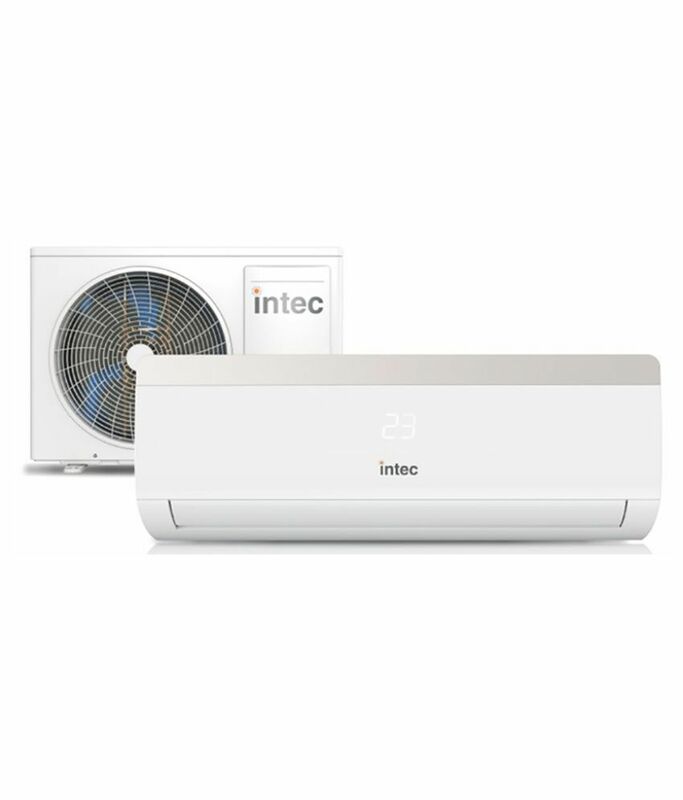 Intec air conditioner regularly utilize a fan to convey the molded air to an involved space, for example, a building or an auto to enhance warm solace and indoor air quality. Electric refrigerant-based AC units extend from little units that can cool a little room, which can be conveyed by a solitary grown-up, to gigantic units introduced on the top of office towers that can cool a whole building. The cooling is regularly accomplished through a refrigeration cycle, however now and then dissipation or free cooling is utilized. The decision of which aeration and cooling system framework to utilize relies on various components including how huge the region is to be cooled, the aggregate warmth produced inside the encased zone, and so forth. A HVAC architect would consider all the related parameters and recommend the framework most appropriate for your space. Scorching sun and rising temperature make the summer times quite harder. You really do not want to go out and face the wrath of the hellish weather. Even the doctor advises to avoid going out and if you have to do so, keep lemon water along with you. Moreover, wear a full sleeves shirt and a cap. In this way, you can stay away from dehydration and unaffected from the mercury rising. Fans and coolers are useless at this time. 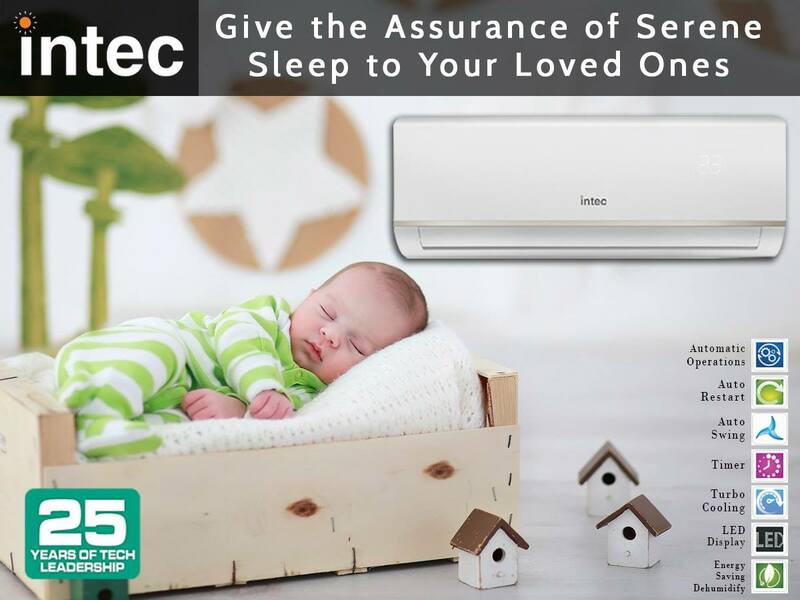 At such point of time, buying window ac will be the best option for you. Assuming that you get the window ac installed in your living room, it makes you to enjoy even in the 45 degree Celsius. 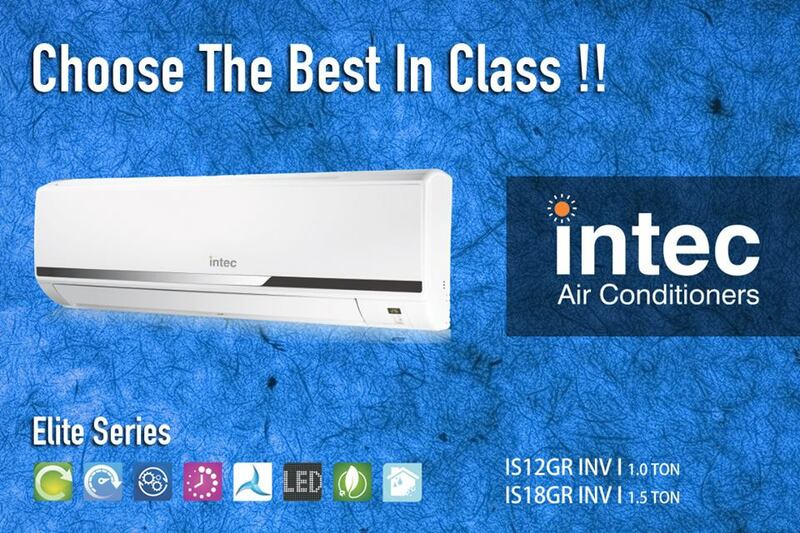 Though, you should know about your requirements only then you will be able to buy the perfect ac. In case, you do not know anything about the electronics, get the assistance of your pals or ask from the expert.